A SATELITE dish installer from Bulawayo's Cowdray Park suburb, popularly known as "Jolly Jesus" was stabbed and died on a neighbour's rooftop where he had sought refuge following a fight at a gambling school. John Chirwa (28) left a trail of blood as he fled from his attackers, after Phathisani Tenson Ncube (22) of the same suburb allegedly stabbed him twice on Saturday around 1AM. He scaled a 1,8 metre high pre-cast wall and climbed onto the roof of a neighbour's house where he died. Ncube is on the run. Sources close to the incident said Ncube stabbed Mr Chirwa under the collarbone on the left side after he grabbed some cards during a gambling game. Mr Chirwa's family yesterday said police had arrested some of the gang members but Ncube who allegedly stabbed Mr Chirwa is on the run. The incident occurred near Athens Supermarket. The owner of the house where Mr Chirwa died, only identified as Mrs Ndebele, said she and her husband had to cut short their holiday and rush home after being informed of the incident. "This is such a sad and unbelievable incident. Jolly Jesus was such a good fellow, with great respect for his elders," said Mrs Ndebele. She said when her daughter saw Mr Chirwa's foot protruding through a broken asbestos sheet, she screamed for help. "As she switched on the lights in her bedroom, she saw a human foot protruding through a broken asbestos sheet. She screamed for help and the neighbours promptly reacted," said Mrs Ndebele. She said one of the neighbours climbed on top of the roof and discovered Mr Chirwa lying motionless on the roof. "With the help of other neighbours, they pulled him to the ground and tried to render first aid but noticed that he was already dead," said Mrs Ndebele. When The Chronicle caught up with Chirwa's family, his grandmother Mrs Agnes Chirwa (73) said he died less than an hour after leaving her house. "Chirwa had just made a delivery of a beast which my children bought for Christmas, a thing we do annually. When he left, I gave him a chunk of meat to cook. Instead of going home straight, I'm reliably informed he went to the shops. "I can't really say what transpired there but in less than an hour after he left, I heard people knocking at my door, calling me to come and see his body. They said he had been attacked. At first I refused to even open my doors," said Mrs Chirwa. She said she went to the scene and saw her grandson's body. She said she lost her temper and physically assaulted a boy who was celebrating Chirwa's death. "I heard one boy saying 'yahamba inja' meaning 'the dog is gone' , this angered me and I grabbed the boy in fury and punched him thoroughly. I felt I like dying alongside my boy. "I am at great loss because this man was my pillar and I don't know what I will be without him. He cooked for me, fed me, nursed me and ensured all was well with me. He was a very obedient young man who respected everyone in the neighbourhood," said Mrs Chirwa. The body was conveyed to the United Bulawayo Hospital mortuary for post mortem. 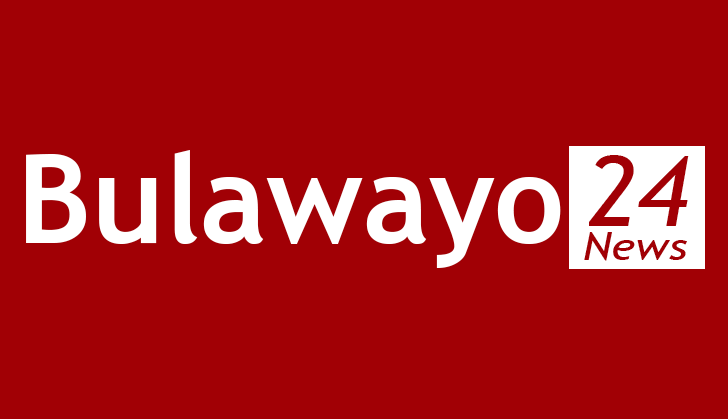 Bulawayo police spokesperson Chief Inspector Simango could not be reached for comment.